Before open enrollment started, HHS was hoping for 9.1 million effectuated exchange plan enrollees. (Bloomberg) — About 11.7 million Americans have signed up for Patient Protection and Affordable Care Act (PPACA) exchange coverage or renewed their coverage for 2015, slightly more than previously announced, Health and Human Services (HHS) Secretary Sylvia Mathews Burwell said. The regular open enrollment period started Nov. 15 and ended Feb. 15. Most exchanges offered broad access to enrollment period extensions for at least a week or two. The administration reported receiving exchange plan enrollment information for 11.4 million people Feb. 17. The number includes people who have selected exchange plan coverage. People signing up for insurance must pay their first premium to “effectuate” their coverage. HHS has set a goal of attracting 9.1 million effectuated exchange plan enrollees this year. 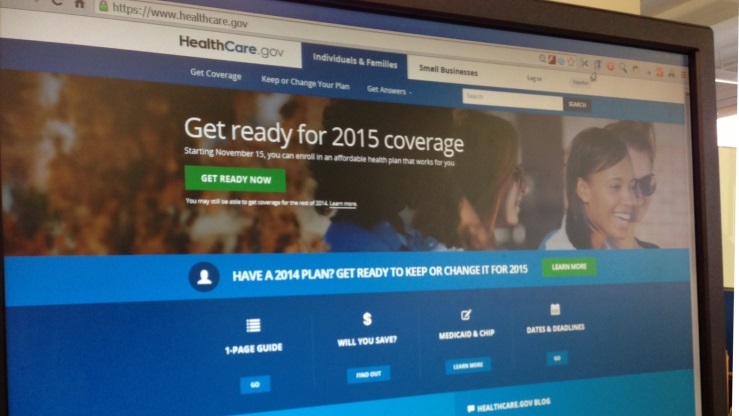 Enrollment numbers will continue to shift throughout the year, Burwell said. The 11.7 million total reflects the data available through Feb. 27, Burwell said. Eighty-seven percent of the current enrollees qualify for a PPACA premium tax credit, with the amount of the tax credit averaging $263 per month, Burwell said. HHS is preparing to offer a special enrollment period, lasting from March 15 through April 30, to taxpayers who say they learned about the PPACA individual mandate penalty when they filed their 2014 income tax returns. See also: HHS exchanges attract more dental insurers.